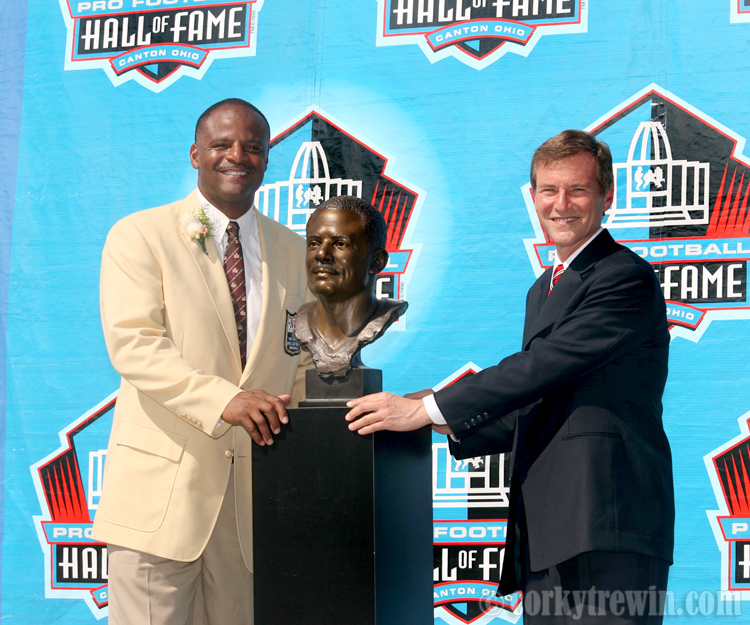 Former Seattle Seahawks quarterback Warren Moon was inducted into the NFL Hall of Fame August 5, 2006. He was presented by long time friend and agent Leigh Steinberg. This entry was posted in NFL, Seattle Seahawks, Sports and tagged Hall of Fame, Leigh Steinberg, Warren Moon.